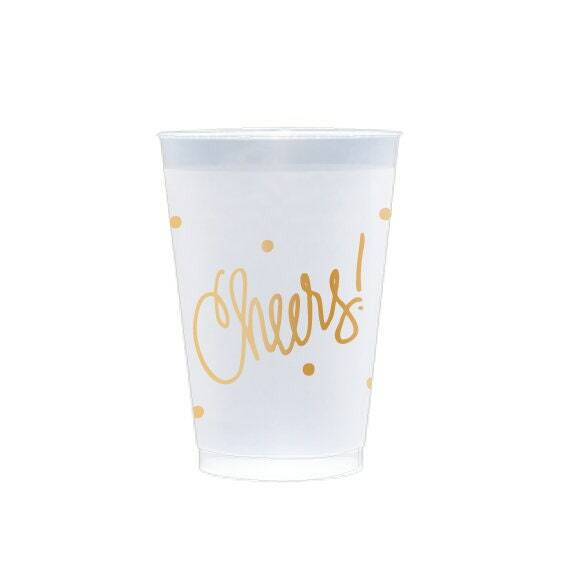 And, they are Best Sellers because they are perfect size, perfect sentiment and reusable - which makes them great for EVERY celebration or simply every day use! And, GREAT hostess gifts! These come packaged in a clear cello sleeve with cute ribbons tied to the top. 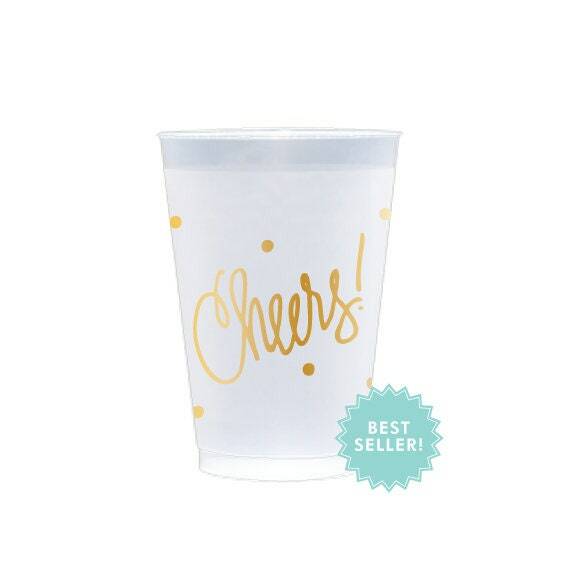 Cups were super cute and shipped quickly!